As the smartphone market continues to saturate, iPhone sales have also flattened and the recently released iPhone XS and iPhone XR have so far failed to turn the situation around for Apple. However, this is more of a cause of concern for Apple’s supplier Foxconn than the Cupertino giant itself. The iPhone assembler is reporting to introduce cost cuts of a staggering $2.9 billion as it prepares itself for the new year. According to the latest report from Bloomberg, it seems that Apple’s biggest supplier Foxconn has been hit the hardest. Since most major analysts do not think that the situation will get any better, the assembler is reportedly planning to dial down costs. Specifically, the company plans to reduce expenses by 20 billion Yuan or $2.9 billion USD in 2019, out of which 6 billion Yuan (around $865 million USD) would be related to its iPhone business. The company will also lay off around 10 percent of its non-technical workforce and also reduce the expenses of its subsidiary Foxconn Industrial Internet Co. by 3 billion Yuan (around $433 million USD). 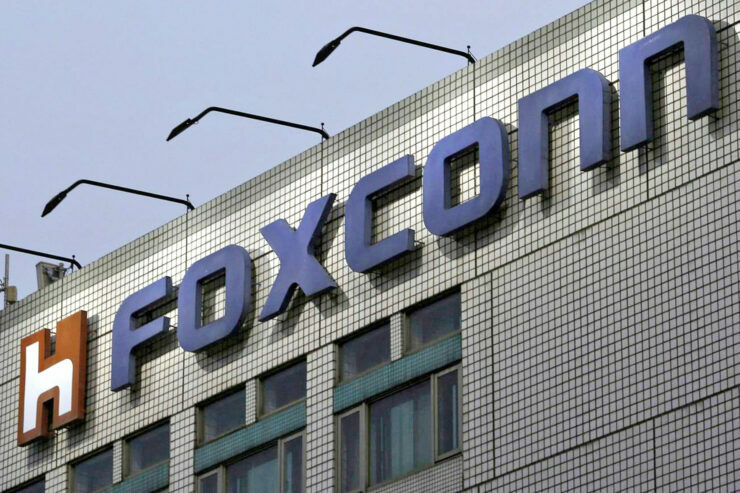 Per Foxconn, the company is aligning its budgets and teams with projected demand, global operations, and market situations and this is standard practice. Apart from assembling iPhones, Foxconn also assembles laptops and PlayStation units at its facilities in China and across the world. The waning smartphone demand and the ongoing spat with the U.S. government have also impacted its flagship Hon Hai Precision, which reported earnings that were nearly 12 percent below expectations. Apple, on the other hand, is branching out to focus more on its services business so that it will remain unaffected, although iPhone sales bring in the bulk of the tech giant’s revenue. However, unlike Apple, most of its suppliers do not have this liberty as they rely on unit and component sales for their revenue. As demands decreases, they do not have a backup plan to fall back on. The iPhone XR, which was expected to sell the most number of units out of the smartphone family that Apple launched this year does not appear to be doing well either. For now, Apple will continue to rely on higher-priced iPhones, and even if it sells less number of units, the average selling price will still allow the California-based giant to generate a hefty revenue. If you want to check out more of our iPhone coverage, you can see the links given below.